Wow! 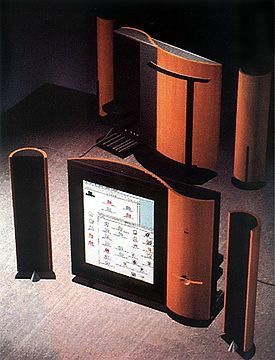 I thought there was only one picture of this device from the Apple Design book. 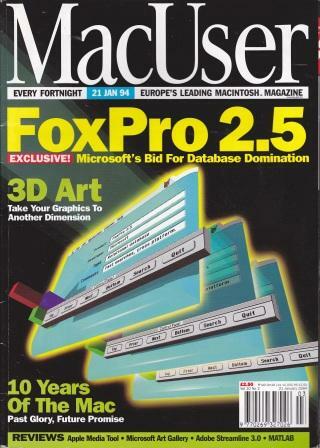 However, there was a photo of it in MacUser January 1994 issue. It was supposed to visualize what a 2004 Mac would look like. This has an all-important picture of the back side of the device. Here is the original link. Going to try to find a larger picture or possibly an original copy of the magazine.